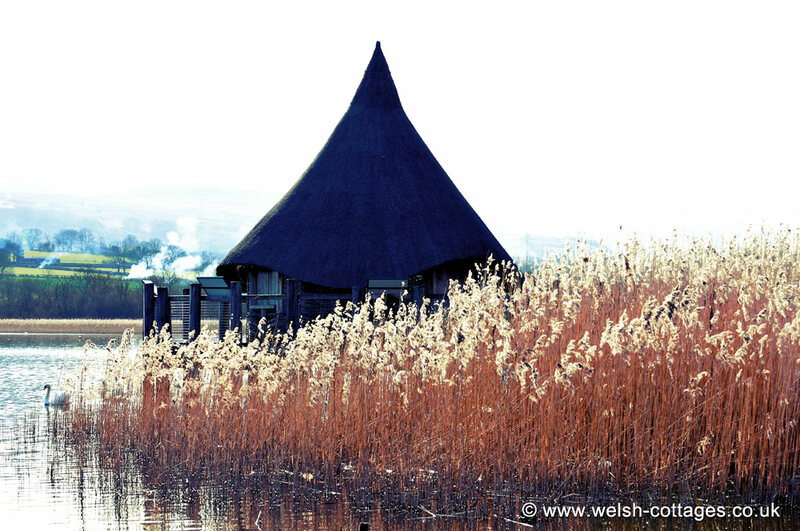 At some 0.6 miles square, Llangorse lake is the largest natural lake in South Wales. It is very popular with water sport facilities onsite and a very popular destination for bird watching also. There is a reproduction crannog built on the lake to give an impression of how the original crannog would have felt. More information on Llangorse lake..